Rob has told us he reads on multiple occasions such as in Italy's "Vanity Fair"
Interviewer: Do you read a lot? Interviewer: What’s your favourite book? Rob: Dubliners by James Joyce. Interviewer: What is your favorite thing to do all by yourself? Rob: (Laughs) “New Moon.” (Laughs again). I recently read a book of E.M Forster’s short stories that was really good. Interviewer: In hindsight, what do you think the importance or the value of the twilight franchise will be, looking back at it? What has it brought to our society, as it is so influential to the youth? Rob: I think anything that gets young people reading is one thing that is pretty important. That was the same thing when I did Harry Potter: it's kind of amazing, but Harry Potter completely changed everything. I don't remember kids talking about books, and the young adult genre was so much smaller before Harry Potter, and thing like Twilight and Harry Potter just exploded. Robsessed has been keeping track of the books we know Rob has read at the bookclub. Check out the list of books we know Rob has read here! 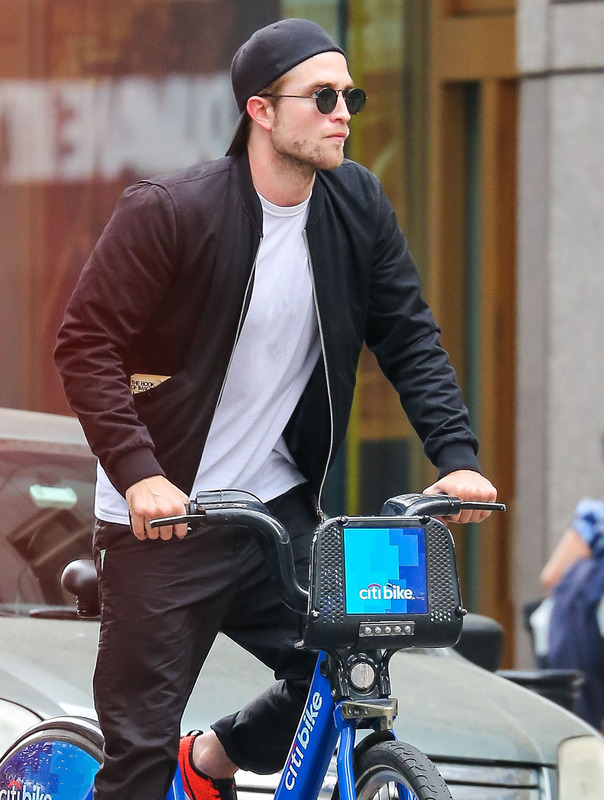 Rob is often seen with a book in his pocket!